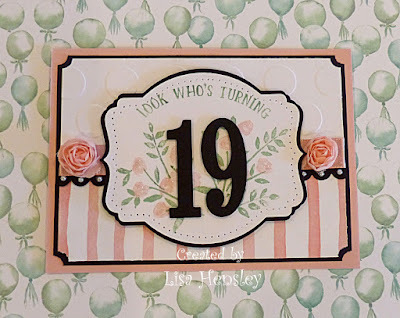 The Shabby Stamper: Number of Years! 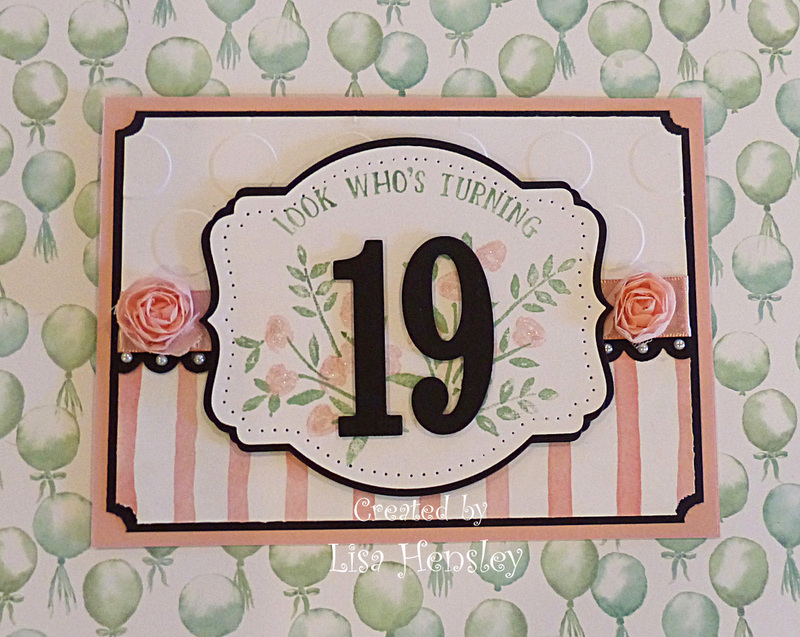 I used the Number of Years set on this card, as well as Large Numbers framelit dies. I think that this is going to be a very versatile set! I like it very much.